Customer Retention & Return is #1! 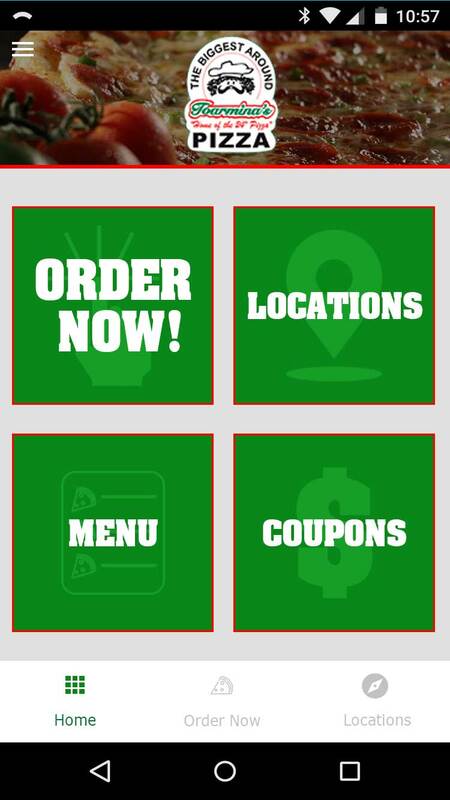 Below are the image demos of the Toarmina’s Pizza mobile app. 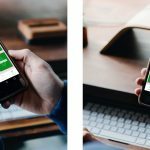 Click each thumbnail to see how each page would look in the mobile app. We do not have a rendering of the actual online ordering page yet, that will come once the online ordering details have been worked out. The first image is an overall look at how the front page will display on an actual phone. The second image is the front page of the app with the large clickable menu and incorporated the colors of the Toarmina’s website. 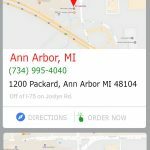 The location page will be scroll able with the phone number is a link so if the customer clicks it, it automatically calls. The last image is the inside menu, this is the menu they get when they click the three lines in the top left. Concept of how the front page of the mobile will look on phones. 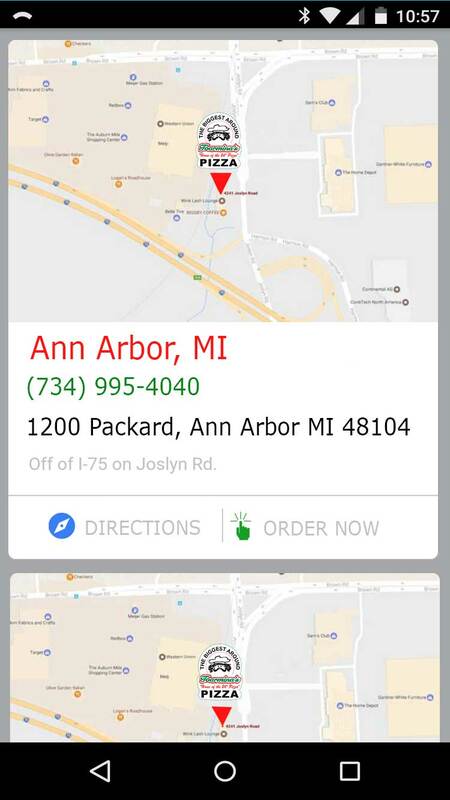 Location page with order link. 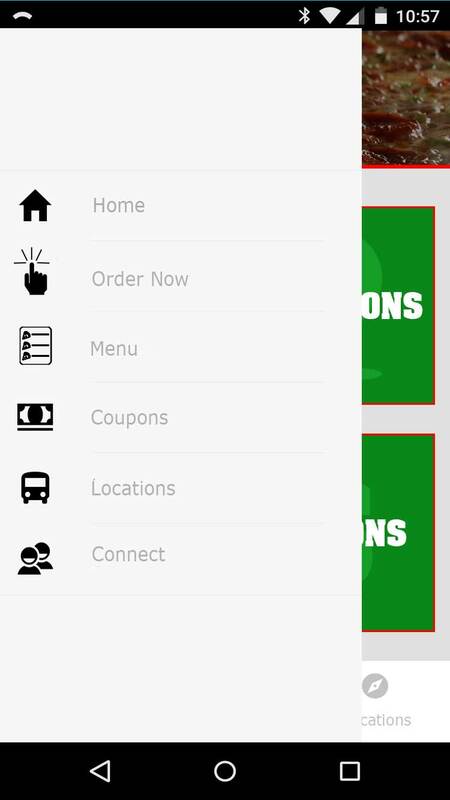 This mobile app concept was built for Toarmina’s Pizza. If you are interested in a mobile app from Bring em Back Marketing please contact us today or give us a call at 800.473.5530. 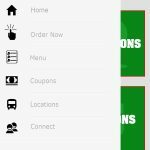 We provide mobile apps for any type of business. In addition, we supply print marketing for the promotion of your mobile app. Finally, visit us on your local app store form Android and Apple!